Launched in 2008 GABWA’s Professional Development Academy was founded with the vision and purpose to provide intense professional and personal development to GABWA members beginning their careers in the legal profession. The Academy ultimately increases the level of professionalism among new lawyers and helps them start their careers at a professional advantage. The academy is held twice per year, and each session consists of ten classes over a four-week period. 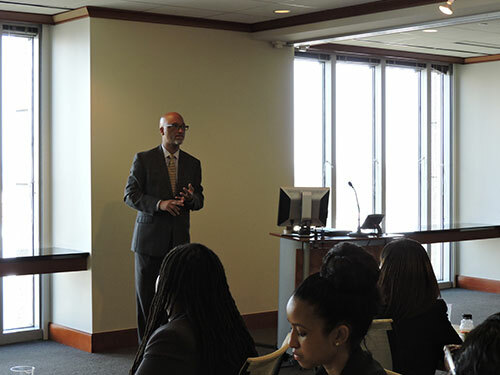 The classes are taught by well-recognized leaders in the Atlanta community and cover topics such as Social Media Etiquette, Building Relationships, The Business of Practicing Law, and much more. PDA has won local, regional, and national acclaim, and the model is being replicated throughout Georgia and the nation. The Academy is open to student GABWA members in their third or fourth year (if applicable) of law school in Georgia; GABWA members who are law school graduates and are studying for the bar exam or waiting for bar exam results; and GABWA members who have been practicing law for less than four (4) years. Since its inception, PDA has graduated more than 500 new lawyers. 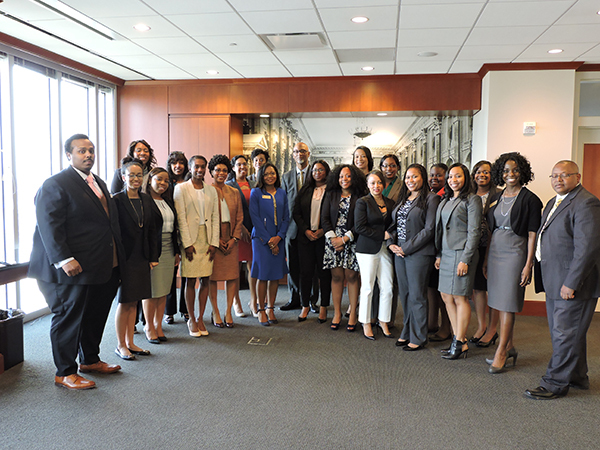 These graduates have gone on to lead local bar associations, become partners in large law firms, start their own successful law practices, and much more. The practice of law is about more than the quality of your work, it is also largely influenced by the quality of your community engagement and network. My GABWA Professional Development Academy (“PDA”) experience, which would not have been possible without the leadership and foresight of PDA Founder Sam Woodhouse, pushed me to think more strategically and intentionally about my professional growth. After moving back home to Atlanta and transitioning to a new firm, PDA provided the tools and support to help me effectively re-engage with the legal community. 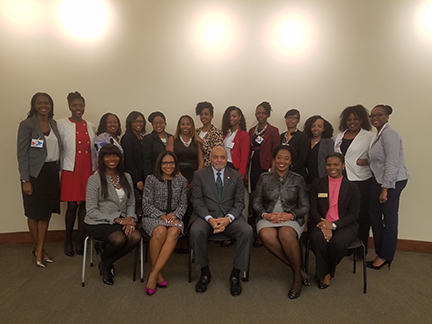 Through practical resources, thoughtful programming, and intimate interaction with notable members of the State Bar of Georgia, PDA taught me that it is important to strike a balance between developing meaningful relationships and managing a demanding caseload, both are vital to a successful legal career.